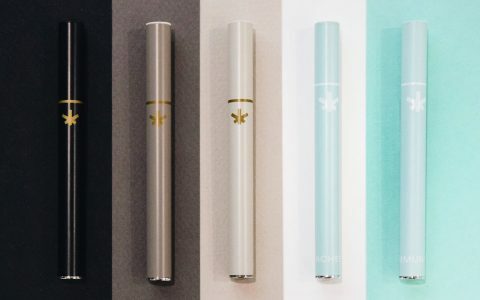 In April 2018, Green Dot Labs introduced Colorado to the Holy Grail of vape pens: a cartridge filled with pure, raw, cannabis essential oil. 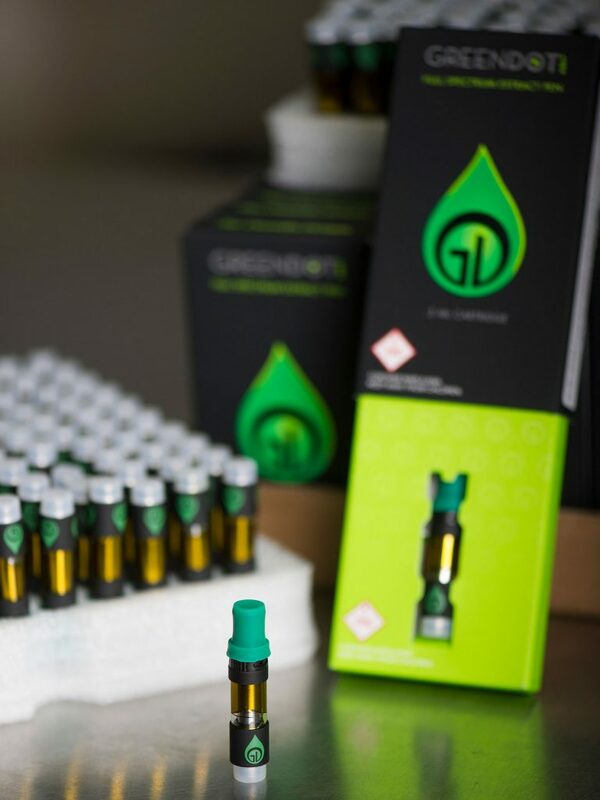 While other companies use additives or intensive processes to make their concentrates the right consistency to vape, Green Dot Labs fills their cartridges with straight-up, unadulterated, live resin—an anomaly in the cannabis industry. I’ve never seen such healthy plants in a commercial grow facility. I visited Green Dot Labs to ask Alana Malone, Green Dot Labs Co-Founder and CEO, how they make their Full-Spectrum Extract (FSE) cartridges so awesome. The secret isn’t easy to pin down. Subtle refinements and hundreds of details went into the creation of the FSE, and ultimately produced a huge innovation in the vape space. Find more potent cannabis. Check dispensaries near you. As we walked through Green Dot Labs’ 12,000-sq-ft facility, Alana explained that by keeping total control of their breeding, cultivation, extraction, refinement, testing, processing, packaging, labeling, distribution, and supply chain, they can ensure that every single part of the process is done to their exact standards. Like most stories about stellar cannabis products, this one starts with good genetics. Alana and her husband, Dave Malone, started their recreational facility with 1,200 seeds they had bred to perfection. This start-from-seed method is almost unheard of in today’s cannabis industry. Most companies begin with clones purchased from established cultivators. By breeding their own seeds, the Malones keep tight control on the output from the very beginning. 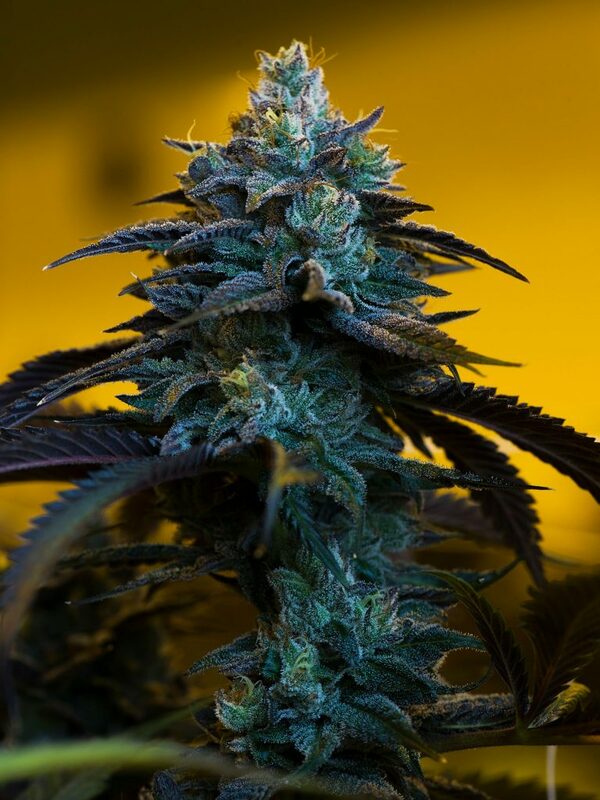 Green Dot Labs’ cultivation approach is solidly based in superior genetics and conditioning. All growers breed strains for potency and flavor, but Green Dot Labs takes it several steps further. 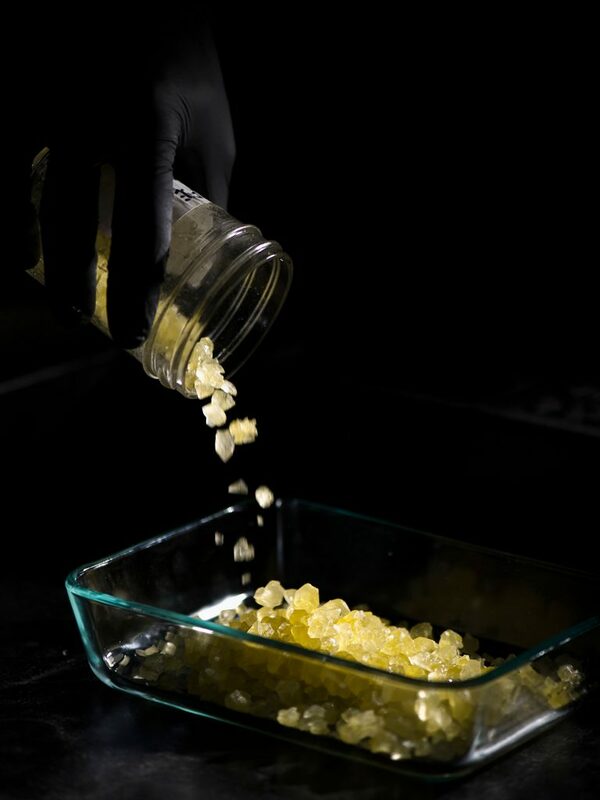 They look at terpene profiles and resin production; they focus on growing only plants that thrive under automated conditions; they even analyze the density of the trichome membranes in their new strains before putting them into production. 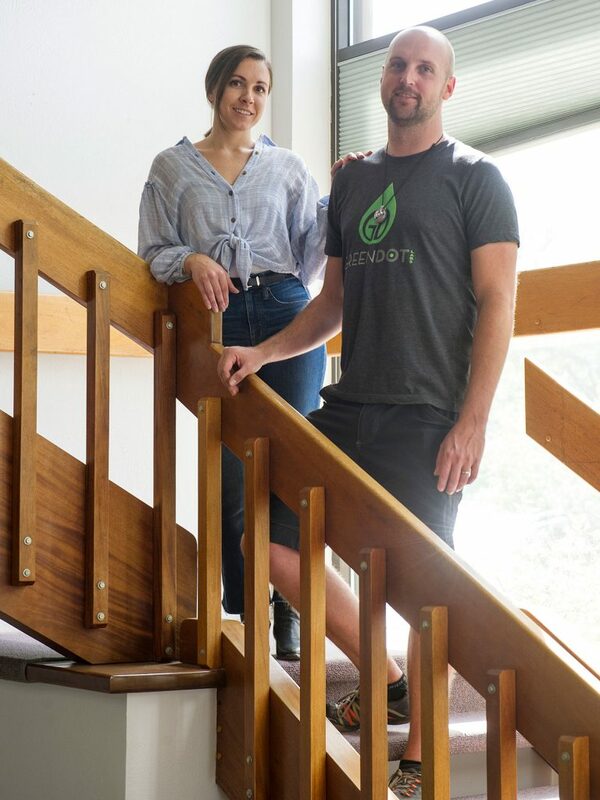 Alana and Dave believe that high-quality cultivation processes and organic nutrients are crucial to growing a high-quality crop. With this philosophy, Green Dot Labs has taken automated cannabis gardening to the next level. Specialized organic nutrients are injected directly into the root system on an automated schedule and sophisticated air filtration systems, targeted lighting, and space management ensures that Green Dot Labs controls everything their plants are exposed to. And it pays off—I’ve never seen such healthy plants in a commercial grow facility. Of course, the primary facet that makes Green Dot’s FSE so special is their extraction process. 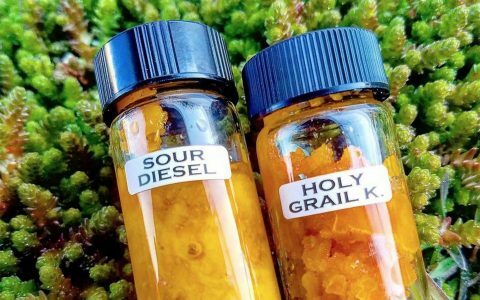 According to Alana, the goal of hydrocarbon extraction is to produce a pure concentrate that represents the essence of the live cannabis plant. Extracting the essential oil only meets half of this goal. The other half is to eradicate all residual solvents and unnecessary plant components. Like everything else, Green Dot takes this commitment to the next level. They’ve developed a process that even removes the trichome membranes. When the process is finished, only pure, raw, essential oil remains. In 2014, when most extraction companies were still blasting in back alleys with substandard equipment, Green Dot Labs decided to do whatever it took to bring hydrocarbon extraction into legitimacy. 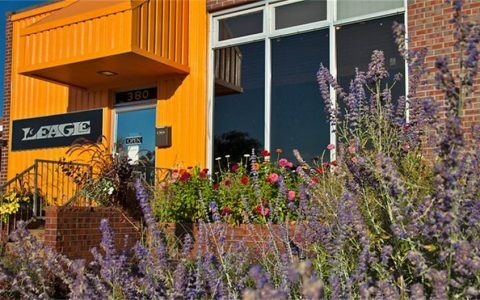 They worked with the city of Boulder to develop and meet intensive requirements based on international fire-safety standards and regulations from other industries. The state of Colorado was so impressed with the result that they adopted Green Dot Labs’ standards for all hydrocarbon extraction facilities in the state. Need a new cannabis cartridge? 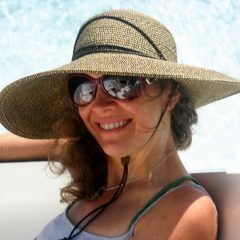 Alana revealed that an important factor for producing a perfect cannabis extract is temperature—not only during the extraction process, but before and after it, too. Temperature is the key to extracting all of the essential oils and none of the unwanted components. To this end, Green Dot Labs’ plants are deep-frozen as soon as they’re harvested. The plants stay frozen during the entire time they’re being processed for extraction. Employees even grind the plants and fill the extraction columns in a subzero freezer outfitted in expedition-rated snowsuits. 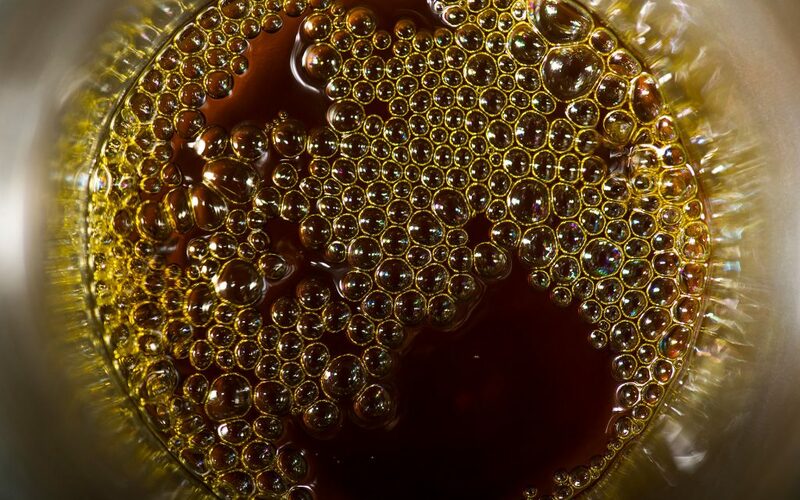 The concentrate is extracted at an even colder temperature using 99.9% pure n-Butane at -90°C (or -130°F). Because n-Butane works at low temperature and low pressure, this process doesn’t alter the color, flavor, or potency of the extracted oil. The result is a raw essential oil that has the exact same form as the oils in the living cannabis plant. Since butane boils at well below room temperature, the purge is just as gentle as the extraction. While some companies purge their extracts at high temperatures in big ovens, Green Dot Labs uses a vacuum-only purge at room temperature. This ensures complete solvent eradication from the final product without any damage to volatile terpenes. 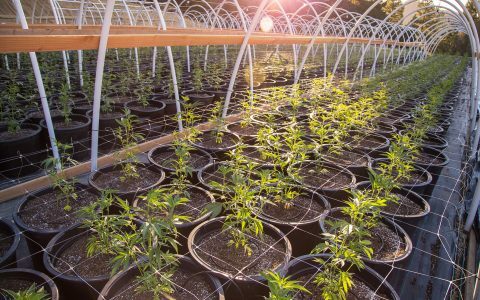 How Can Cannabis Retailers Implement Sustainable Practices? But how does Green Dot Labs make all that raw plant goodness work in a cartridge? Alana told me that once they perfected their FSE, the next step was to find hardware that would not diminish its flavor or potency. 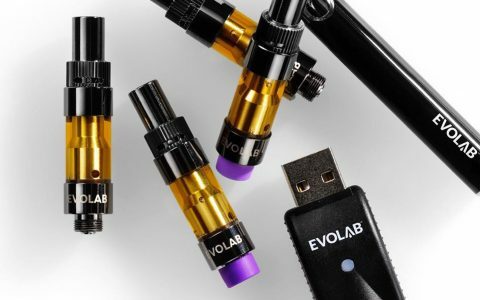 A big factor was cartridge size—they decided to stick with half-gram cartridges, avoiding larger cartridges that could introduce a burnt flavor towards the end. The most important factor in producing an exemplary vape pen is the ability to fill the cartridge without having to use additives. They also chose a battery with three temperature settings to help consumers regulate flavor and effect—the low setting provides a more flavorful experience with less psychoactive effects; the high setting gives users a weaker flavor profile with stronger psychoactive effects. 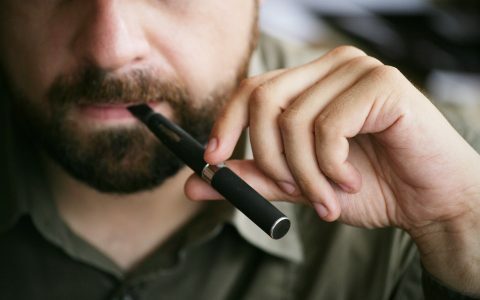 Although high-quality extract, small cartridge size, and adjustable batteries are crucial to creating the perfect vape experience, when it comes right down to it, the most important factor in producing an exemplary vape pen is the ability to fill the cartridge without having to use additives like MCT oil or propylene glycol to make it work. The result is a clean, strain-specific, highly-tested plant extract delivered in a vape pen that’s calibrated to the perfect temperature. A full spectrum extract in a pen? It’s no longer a pipe dream.